The renovations at the library meant that we had to move the White Plains Collection to a storage area in another part of the library. In the course of the move, I came across a binder I had never seen before. 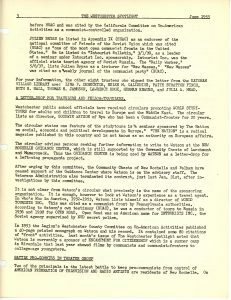 It had label on the front that said it contained the “Westchester Spotlight 1955-1974.” Since that publication was not familiar to me, I opened the binder. 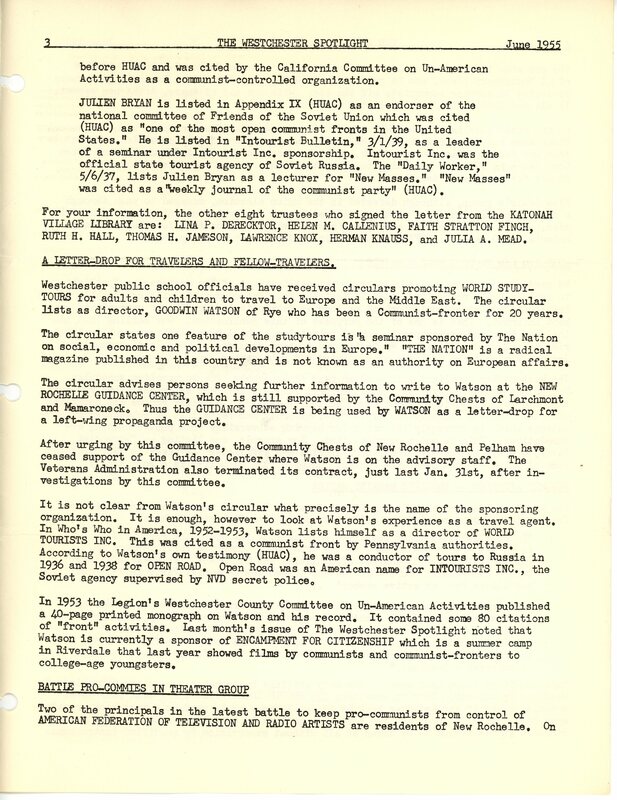 The contents of the binder bring to life a complicated and troubling history. 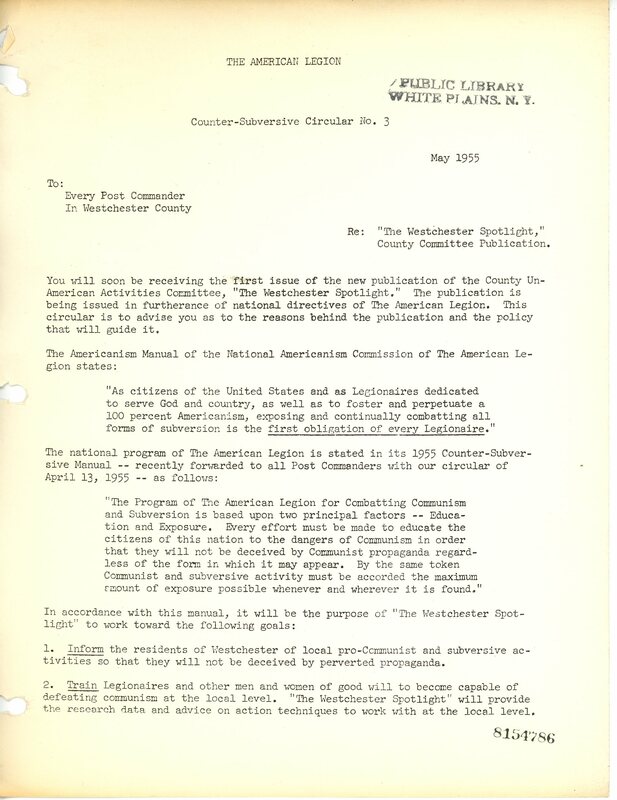 Westchester County's un-elected version of the House Un-American Activities Committee was created in 1952. 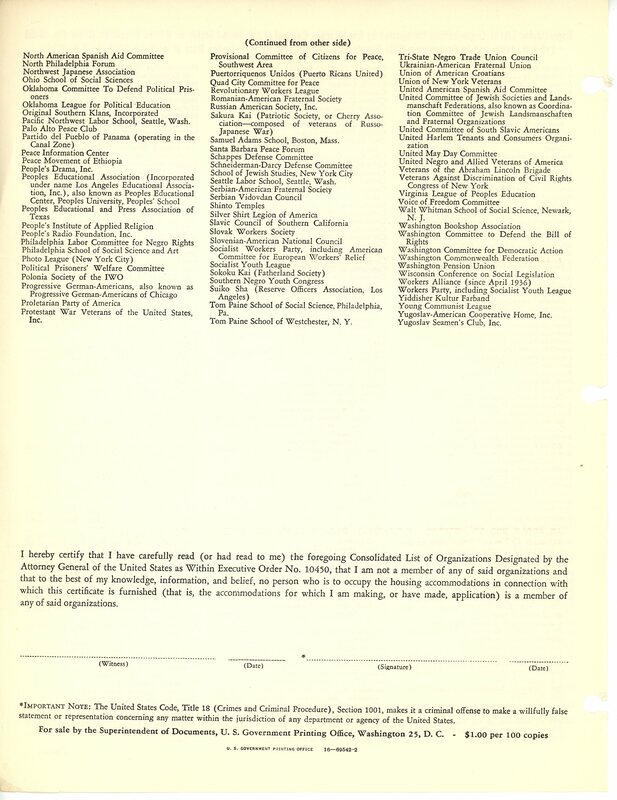 By that time, HUAC was well-known to the American people for the investigation of Alger Hiss and for the Hollywood Blacklist–a campaign to suppress free speech and damage the careers of many artists, regardless of their actual relationship to communism. 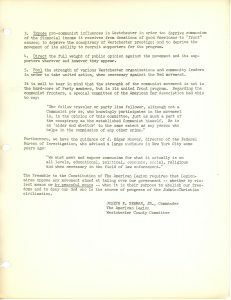 At the same time it had a central role in national politics, anti-communism had local resonances because it inspired one of the most violent and abhorrent acts in the history of Westchester County. 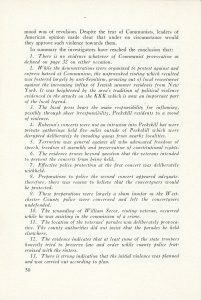 The “Peekskill Riots,” as they are sometimes known, is a set of two events in which Westchester County residents committed acts of violence against people and property at concerts by the singer Paul Robeson. In addition to being a highly successful singer and actor, Robeson was an unabashed communist. The 1940s was a time when strident public speech (let alone political speech) was enough to get a black man lynched in many parts of the country. 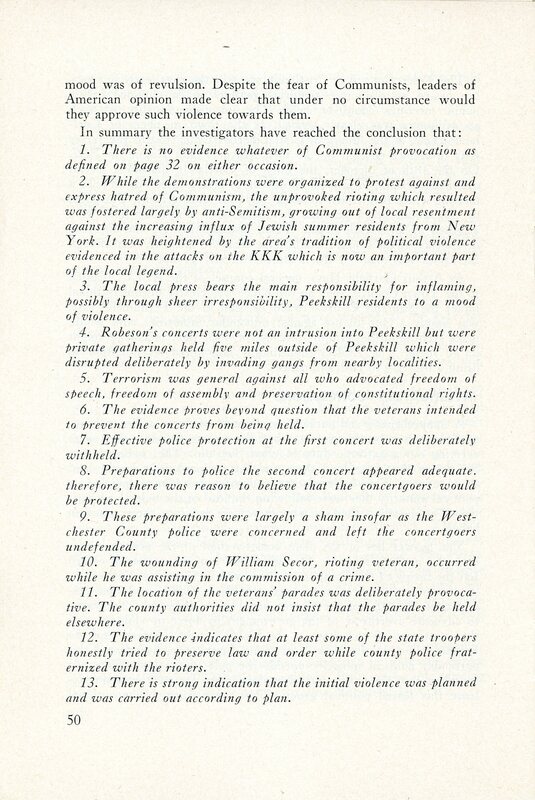 And though Peekskill is far north of the Mason-Dixon Line, a cursory understanding of the area's history makes it clear that the riots and attacks on concert-goers were not simply motivated by anti-communist fervor. 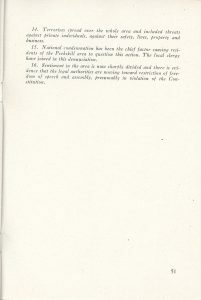 As the American Civil Liberties Union noted in their report “Violence In Peekskill” (which is in the White Plains Collection), northwestern Westchester County was home to an active chapter of the Ku Klux Klan in the 1920s, and though the KKK was basically inactive by 1949, deep strains of racist and anti-Semitic sentiment infused the views of locals. 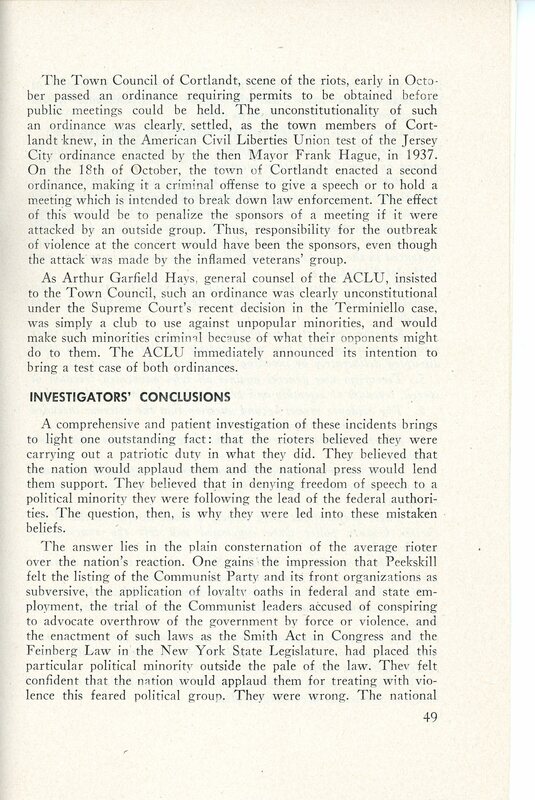 The target of rioters' violence were the organizers and attendees of the Robeson concert, who were largely African-American and Jewish. 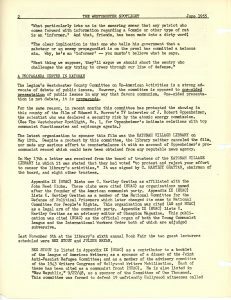 Rioters certainly disliked Robeson's very public support of communism, but their anti-communist rhetoric also offered convenient and seemingly legitimate cover for their racism and anti-Semitism. 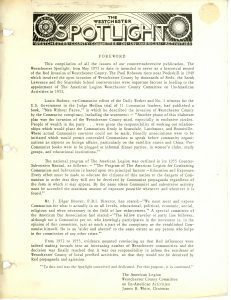 The report suggests animus towards Robeson and his supporters was shaped, but not created by, anti-communism. 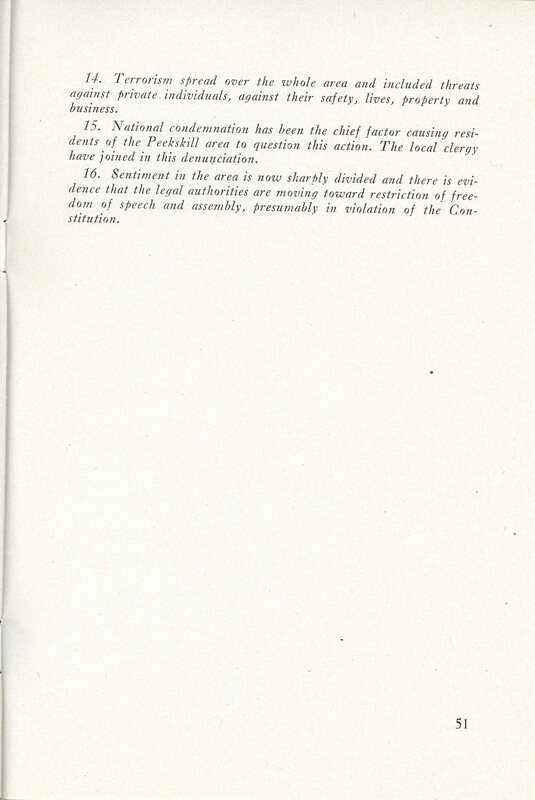 Tensions had been increasing between local residents and mostly Jewish summertime vacationers to the Peekskill area. Add to this volatile climate a sympathetic local press and police force, and it is not hard to see how displeasure with a concert became a riot. 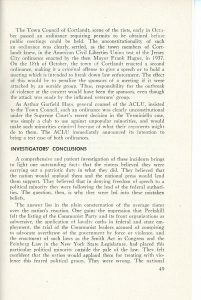 The ACLU report is a fascinating read and can be supplemented with contemporary newspaper articles from our collection to better understand the roots, scope, and legacy of the riots. The undersigned are concerned that the right of assembly be assured and protected for unpopular minorities as well as for the rest of us. We have no sympathy or connections whatever with Communist or Communist-front agencies; indeed, we are wholly opposed to their political purposes. But when Americans condone violence in denying them their right to hold a peaceful concert on private property, they aid Communist propaganda all over the world, which delights in claiming our boasted democracy a sham. Further, we lower our standards to the level of the Communist police-state which denies civil liberties to opponents. The choice to focus on the rights of assembly, peaceful protest, and free speech is profound. 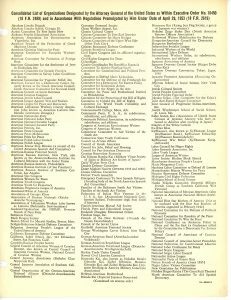 By declaring that we can disagree without being disagreeable and that, indeed, some level of disagreement is a healthy and vital aspect of American society, the authors reach across the diverse eras of American history to claim that a violation of our basic principles is never justified by the extenuating circumstances of a particular threat, no matter how dire it seems. It is not hard to read a comment on our own time in their words, especially because the primary example of a “Communist police-state” in 1949, and the one they surely meant to evoke, was the USSR. And while Russia today is different in important ways from the Soviet Union, the current Russian government continues to deny freedom of speech and assembly to Russians. 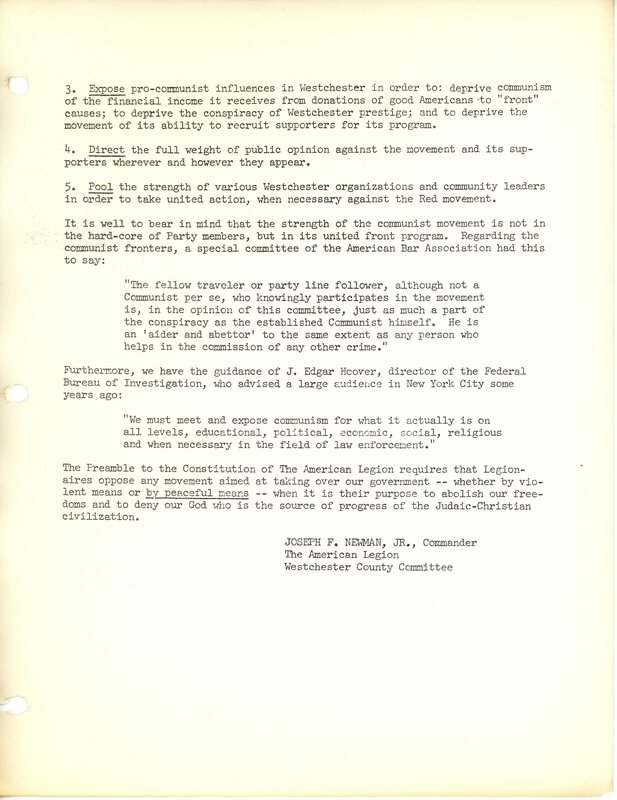 Freedom of speech and assembly are actively protected rights in Westchester County. The library's plaza hosts many demonstrations, and the public library is itself one of the strongest demonstrations of Americans' freedom to access information, seek truth, and form opinions. 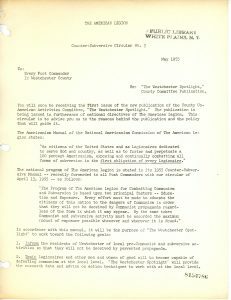 A story from the Westchester Spotlight shows how the decision to show a film about J. Robert Oppenheimer at Katonah Library in 1955 led the library's administration and board to assert this truth. 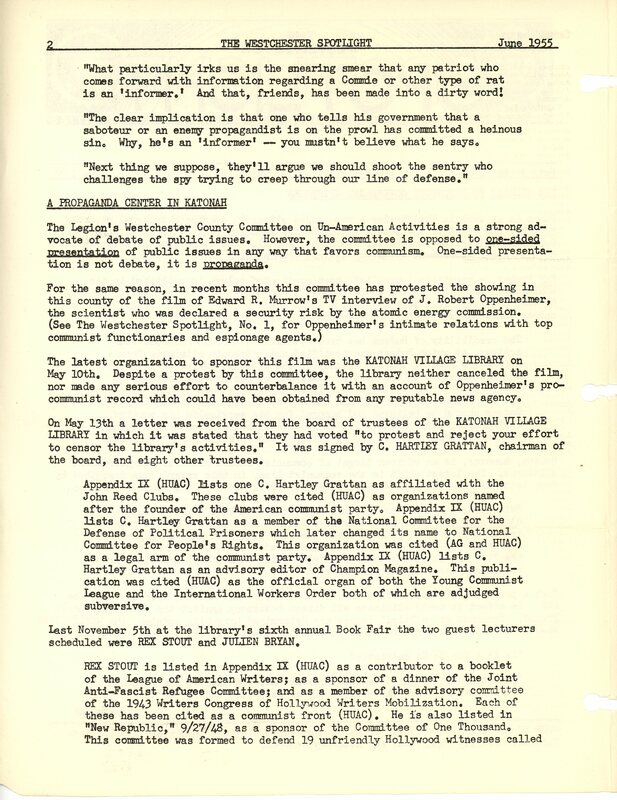 The WCUAC said the Katonah Village Library was promoting “propaganda” because it hosted a showing of an interview between J. Robert Oppenheimer and Edward R. Murrow. Oppenheimer was a scientist who worked for the US during World War II and was accused but never convicted of being a Soviet spy, and Murrow was a respected journalist. 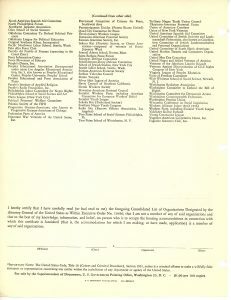 The WCUAC felt the showing should be accompanied by a discussion of Oppenheimer's “intimate relations with top communist functionaries and espionage agents.” The Board of Trustees responded with a vote to “to protest and reject [their] effort to censor the library's activities.” The Spotlight hit back by listing the allegedly pro-communist associations of a trustee and two people who appeared at the library's book fair, including Rex Stout. 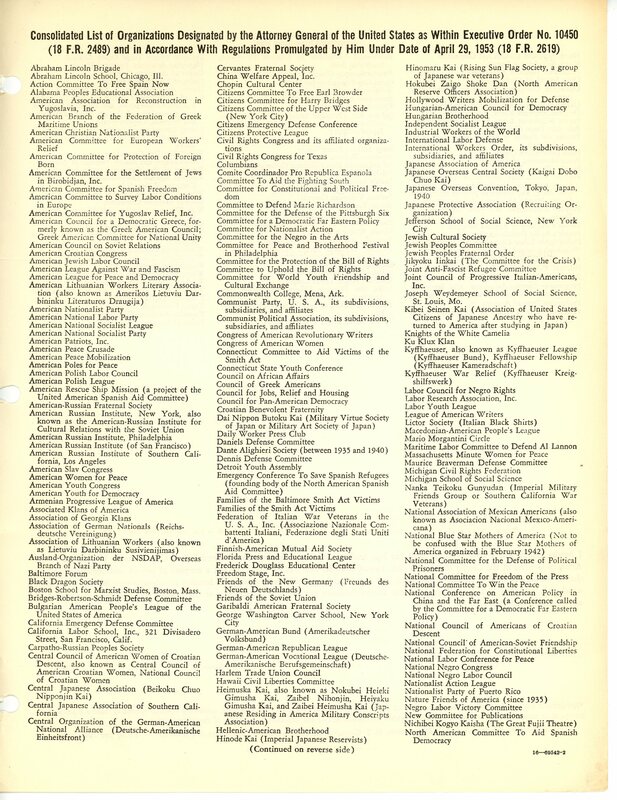 I have yet to study the Westchester Spotlight in any real depth, but my bias in managing historical collections is toward increasing access and actively sharing new finds. To that end, here are a few more scans. 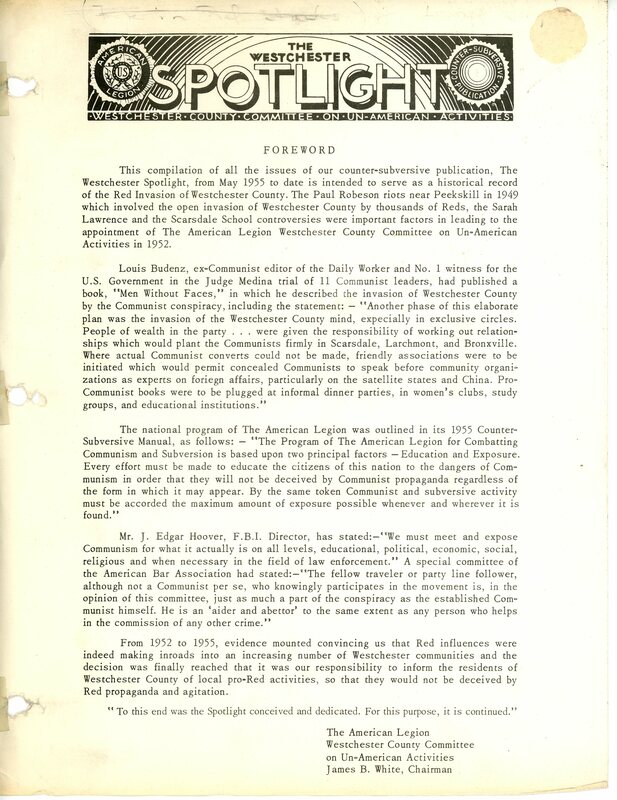 The latest edition of the Spotlight we have is from 1974, making clear the power that anti-communist ideology had to motivate local political action beyond the 1950s, the time period popularly regarded as the height of anti-communist efforts. This new batch of historical documents is begging to be used! 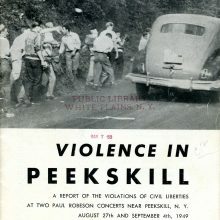 The featured image in the upper left comes from the cover of the American Civil Liberties Union's “Violence In Peekskill,” published in 1949.